Learn All You Need To Know To Write Your Own Book, Get It Published And Start Making Sales. 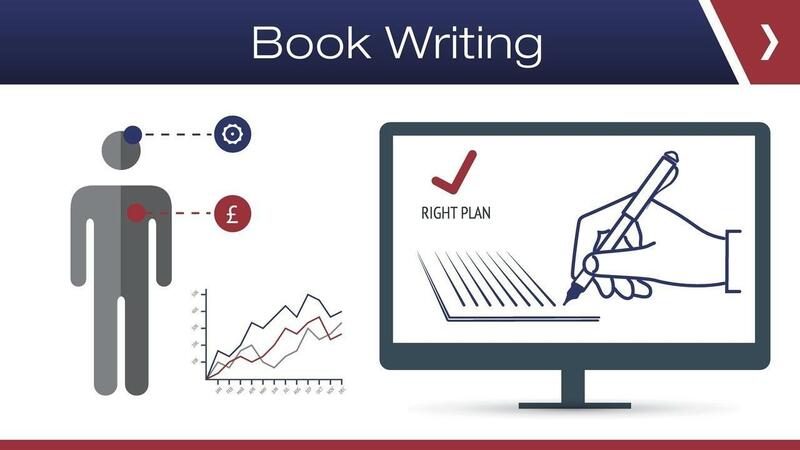 In this comprehensive course, you will learn the step-by-step process for writing a best-seller even with no prior experience and the proven blueprint for publishing the book yourself. This means you won’t need to find a traditional publishing house if you don’t want to and you’ll get to keep 100% of the profits.